Hello! Welcome back to another bonkers edition of Tuesdays With Lazerbeak. 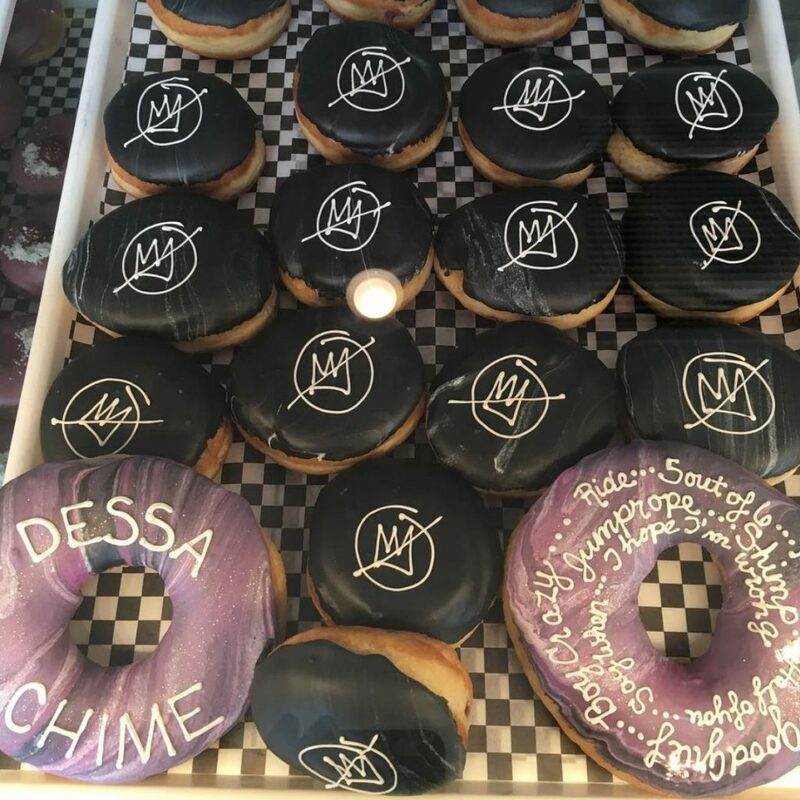 I’m extremely happy to report that last Friday we released Dessa’s epic new full-length album Chime out into the world for all to enjoy. The last three months have been a total whirlwind getting this project prepped and ready for arrival, and I am overjoyed that we’ve made it to this point. If you haven’t heard Chime yet, you can fix that with a swiftness by going HERE or listening on the Spotify player below. There have been a ton of really cool reviews, interviews, and features with Dessa since release day, of which I’ll higlight a few below. The Verge ran an extensive, in-depth cover story on how neuroscience and psychology played a major role in the subject matter of this album. Check all that out right HERE. 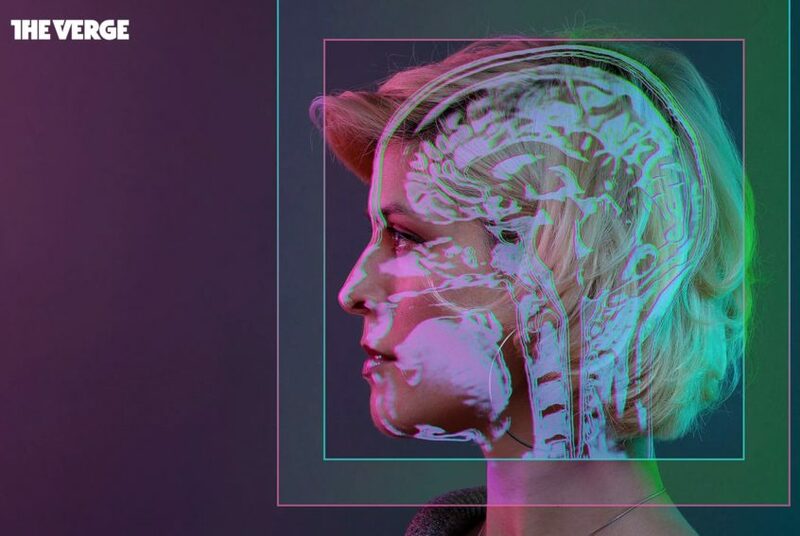 Mashable also put together a great interview with Dessa on the science angle. This one turned our really sweet and does a great job of packing in a lot of details in a few short minutes. Check it out below. NPR’s infamous Sound Opinions show debated the merits of Chime and ended up giving the album their highly coveted Double Buy It award. Listen to that right HERE. And speaking of NPR (SEGUE! ), our MN affiliate station The Current presented a super rare glimpse into the creative process of the album, hosting a 90 minute Q&A with Dessa, composer Andy Thompson, and myself. We broke down how these songs came to be, explored the recording sessions, gave each other a ton of crap, and had a total blast. Highly recommend checking this out if you get the chance. All in all it’s been a hell of a release week and we’re only halfway through. Thank you to everyone that has supported this project, bought the album, told a friend, or popped up at any of the 10 Days of Chime events. It means the world to see people excited and sharing this record around. Again, if you want to point people in the right direction, you can use this link right HERE. THANK YOU! OK! It’s the last week of this ultimate Shredders Remix Contest and we’re calling on all producers, DJs, rappers, singers, and vocalists to step into the ring and submit your best reworking of a Dangerous Jumps song. Here is my video callout to fill you in on all the glorious details. Thanks to Zeke for putting this thing together so quick. Check this out. 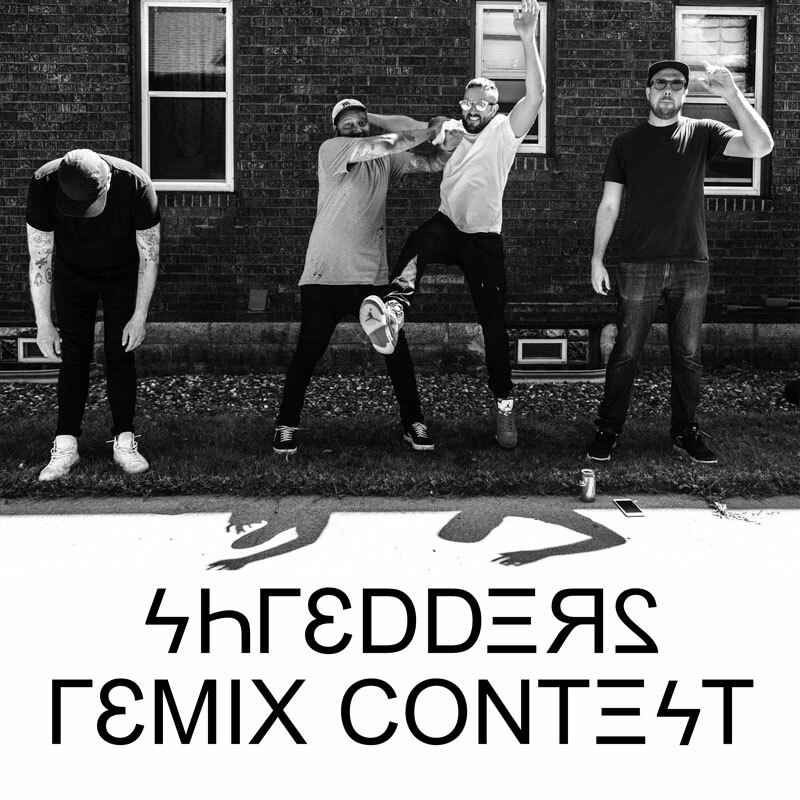 SHREDDERS REMIX CONTEST!!! Calling all producers, rappers, singers, french hornists, what have you. 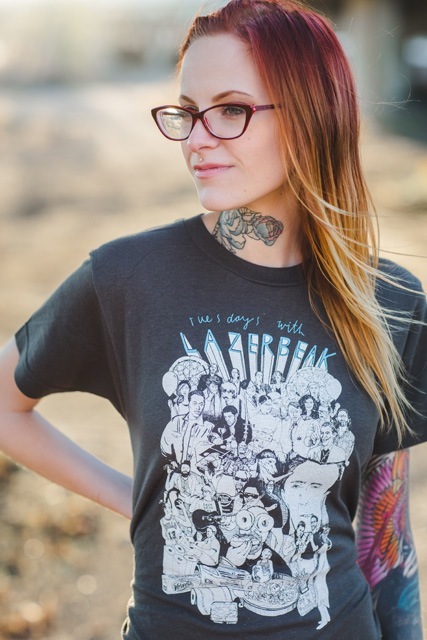 Go to Doomtree.net/shredders and get in on this. March 2nd deadline. Link in bio. Shouts to @hizeke for the vid. That’s right, this Friday, March 2nd is the final day that we’ll be accepting submissions. See below for links to the instrumentals and acapellas, and where to send your final tracks. Make sure to tag a friend if you think they’d be good for this. On Monday we’ll be presenting all the remixes and opening this thing up to a public vote. On that note, here is a brand new episode of our Shredders mini-podcast “Does It Shred?”. This week we discuss the mysterious substance that is cottage cheese. Not to be missed. As always, thanks a million to Adam Dunn for shooting and putting these things together. Drag within the YouTube vid below to access the VR 360 capabilities and scroll around the room. BOOM! That does it for Doomtree-related news. I’ll leave you with a bunch of excellent Bonus Jams that have been dominating my stereo as of late. First up, the brand new collaborative album from POLIÇA + s t a r g a z e is finally out in the world and I could not be more pumped. As the manager of POLIÇA this project has been near and dear to my heart for the last 16 months. Could not be more amped to have it out for all to hear. Check out the whole project below and grab yourself a digital or physical copy right HERE. Suuuuuuuuuper into this new Nicolas Jaar side project call A.A.L. (Against All Logic). Jaar is one of my favorite producers and I love how he blends house and other forms of electronic music with a hip-hip inspired crate diggers ear. Already in contention for album of the year in my very humble opinion. Check out “Know You” below. I finally woke up from sleeping on Ross From Friends for so long. Been loving his two EPs as of late. This song RULES. West Coast rapper Nipsey Hussle is back with his official debut album and it is OUTSTANDING. Easily the hardest rap music I’ve heard in a long while. All the production on this thing is extremely well curated as well. You can tell Nipsey has a serious ear for beats. Check out the single with YG below. Kamaiyah has been letting off some more loosies while we all eagerly await her major label debut. 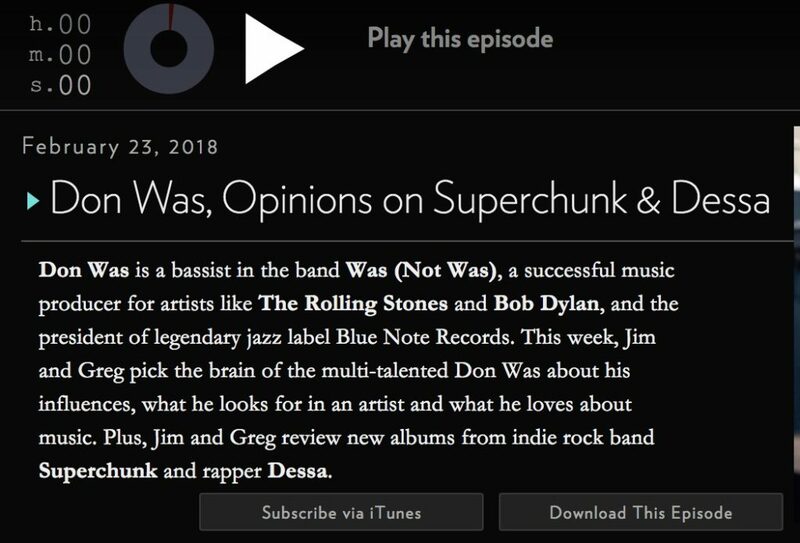 Here’s “Hennessy on Ice” with Bookie T.
Indie rock LEGENDS Superchunk are back with an absolutely slamming new album called What A Time To Be Alive. This is seriously on par with Foolish and Here’s Where The Strings Come In, and I can’t believe they’re still churning out hits this late in their career. Couldn’t recommend it more. One of my all-time favorite MN groups, Trampled By Turtles, have just announced the end of their hiatus with a brand new album coming this Spring. So amped. Check out the first single “Kelly’s Bar” below and get pumped. Also v excited that one of my all-time favs of any genre, Kacey Musgraves, is back with a new album in March. She just dropped a double single and I’m thrilled to hear her going back to the more personal direction of her first album and leaving a little bit of her Willie Nelson-copping previous album in the dust. This “Space Cowboy” songs is up there with her best work ever. OK! That does it for this post. I hope you all have a wonderful week. Keep spreading the word about Chime and don’t forget to put your submissions for the Shredders Remix Contest in by Friday the 2nd. I’m headed to Orlando for a much needed family getaway this week. Pray for us that we survive our first-ever Disney World Resort experience. Depending on how it goes I may or may not be taking next week off from the blog.